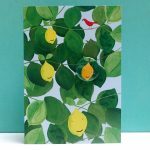 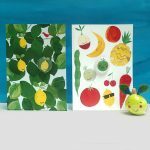 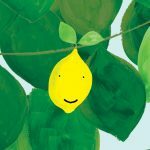 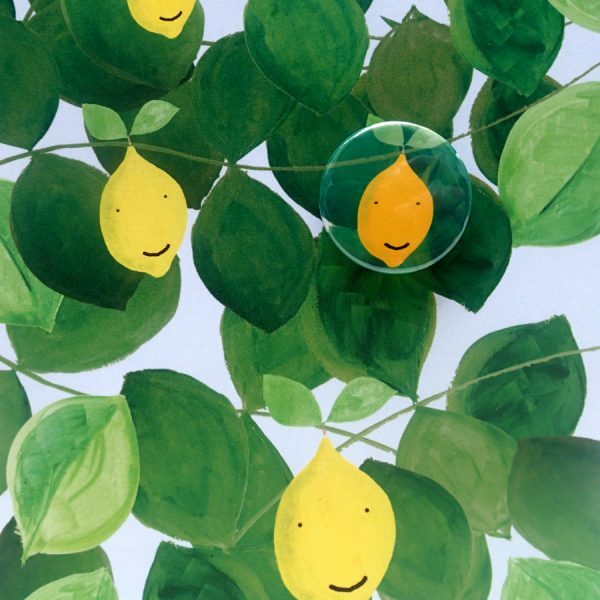 A happy lemon card and gift in one! 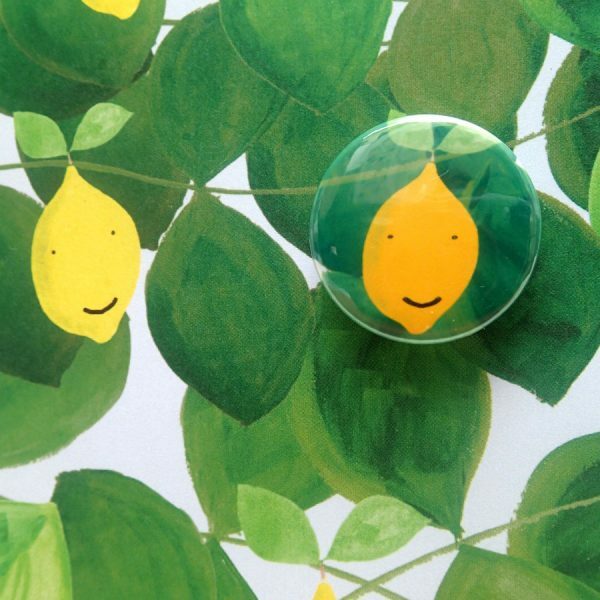 This card has a wearable pin badge as part of the design making it extra special. 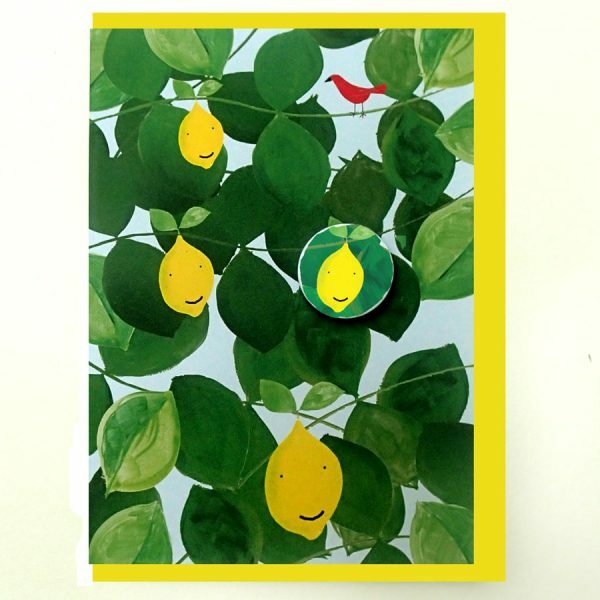 Illustrated by Lindsay in our seaside studio near Margate. 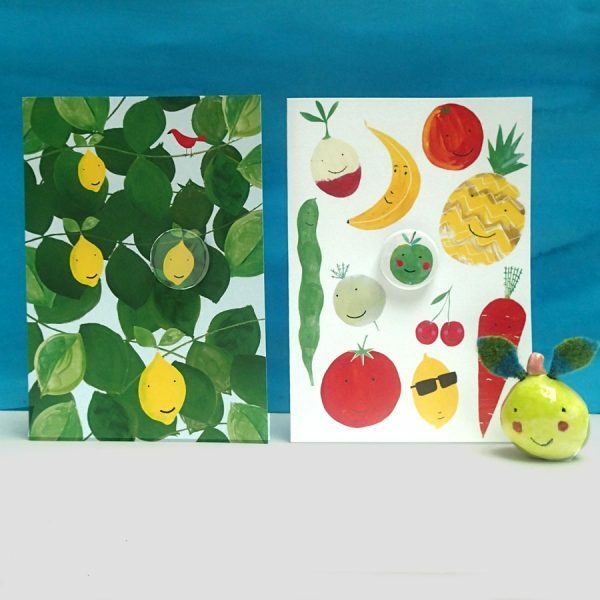 It has been printed on 300gsm FSC certified white card. 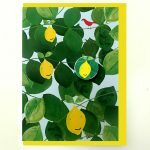 It is supplied with a bright yellow envelope as shown.